atonement. 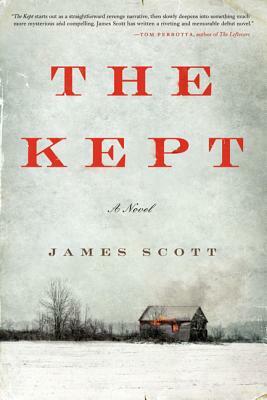 Thus begins the incredible tale in James Scott’s debut, The Kept. redemption, if only in the eyes of Caleb.